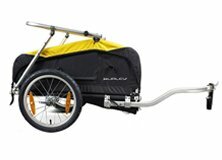 Burley Flatbed Trailer for 3C, 8C, and 11R 5 out of 5 based on 0 ratings. 0 user reviews. The utilitarian choice for pulling larger loads. Haul up to 100 pounds easily with a balance point designed to reduce torque on the bike, and a hitch that is ideally positioned to provide superior tracking and stability. 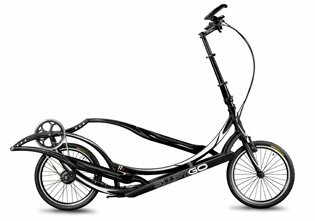 Its open front and back makes it easy to haul long loads, and includes two adjustable tie-down straps to keep everything secure.